 We are hosting an annual Conference in Auckland this year. Check out the Conference website for more information. 2011 – Wellington, 5 December 2011. 2010 – Hamilton, the Group’s first annual Symposium on “Directions in River Management” was successfully held in Hamilton in September 2010, with 95 registered attendees.